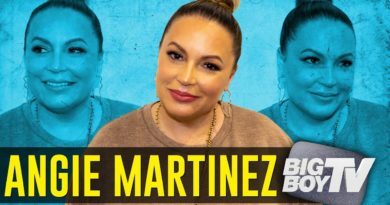 Angie Martinez “The Voice of New York”, joins DJ and comedian Cipha Sounds; talking about her love of old school gaming. Cards and board games. 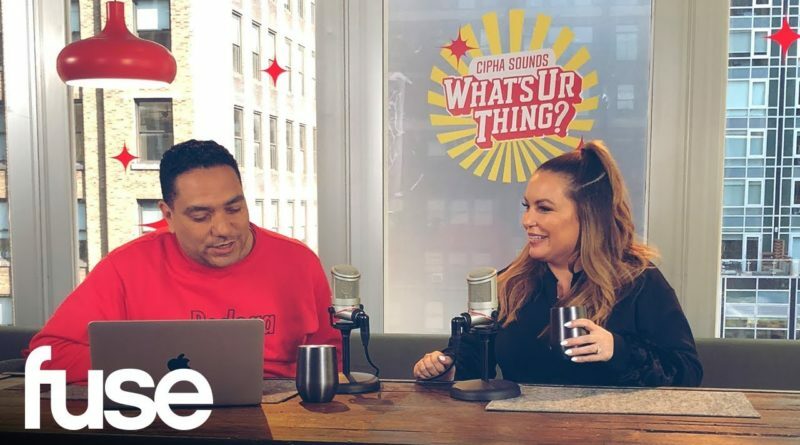 “What’s Ur Thing” reveals the unexpected passions and hobbies that keeps artists sane in their downtime.